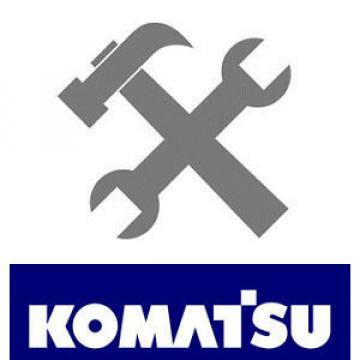 The manual you are buying is used Komatsu PC300-3 PC300LC-3 PC360LC-3 Shop Manual. Item is sold as is. Please consult all pictures before purchase. Shipping quote is for the lower 48 states only. All others please message us for a shipping quote. Thanks.